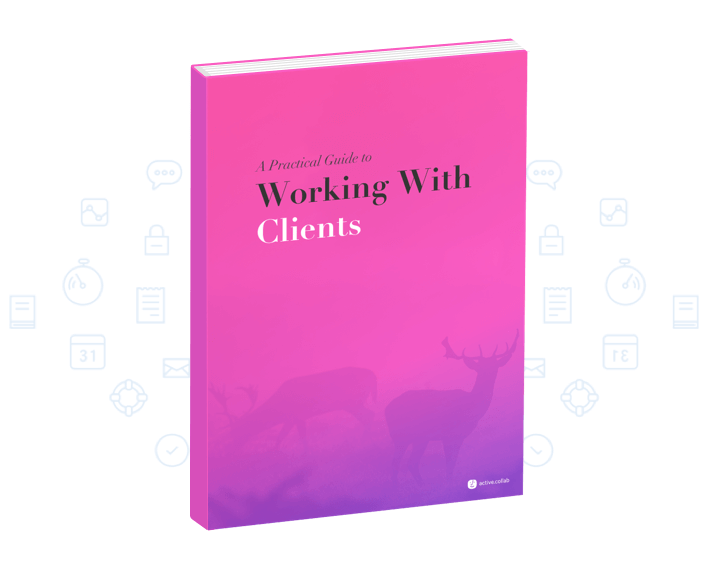 Everything you need to know to successfully negotiate and collaborate with clients, in one place. Screen clients, set the right budget expectations, and only take the projects that are right for you. Clients should be the biggest collaborator on a project so don't build a wall around what you're doing. Set up ground rules from the start so you don’t spend the rest of the project extinguishing fires. Never start working on a project before you make sure who pays what, why, and when.